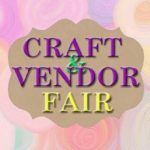 Handmade Crafts and various Product Vendors sales will benefit Dracut End 68 Hours of Hunger. Many raffles and a 50/50 drawing. There will be coffee and donuts, pizza, soda and bottled water for sale. It’s a great time to fill up your Easter Baskets or shop for Mother’s Day and Father’s Day gifts. End 68 Hours of Hunger fills 30+ backpacks weekly throughout the school year as well as assists several families with food over the summer months. This fund raiser will help keep our shelves full to be able to fill these backpacks and ensure that no children in Dracut are suffering from food insecurity. 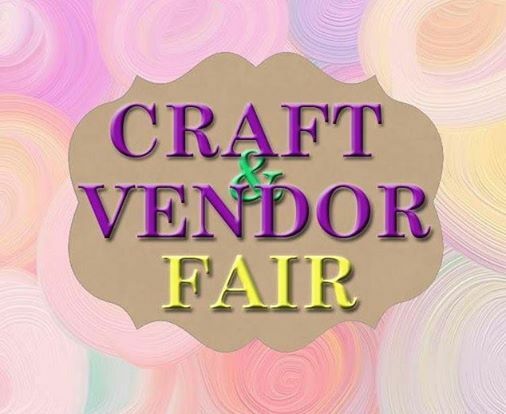 There will be vendors, crafters and a raffle table please be sure to come out and help raise money for a great cause.